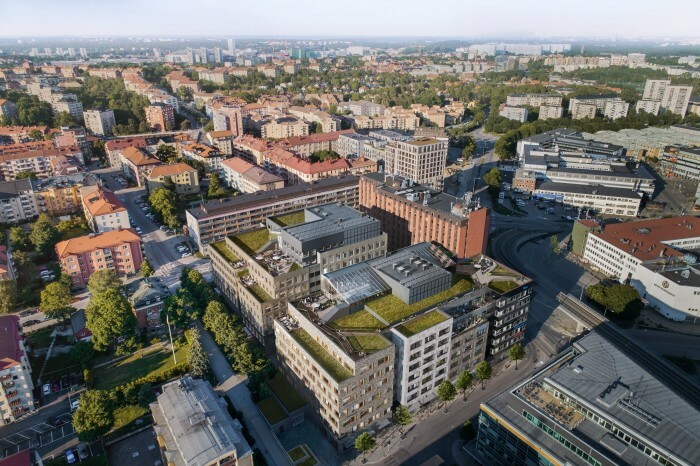 Sweden — Skanska has signed an agreement with Vasakronan on the construction of two office buildings and the renovation of an existing building in Sundbyberg. 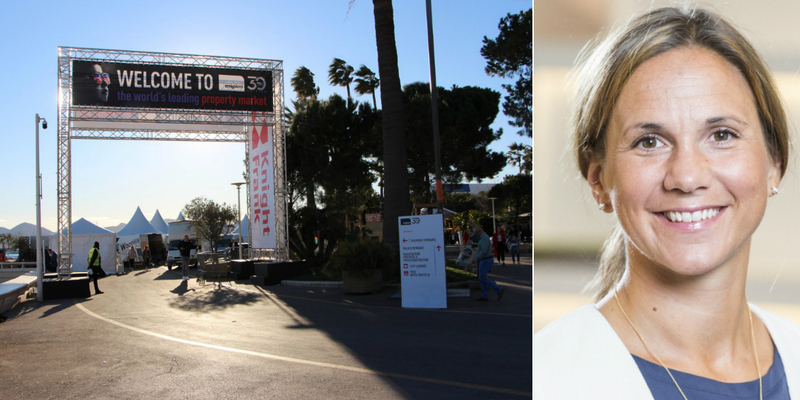 Nordic — Johanna Skogestig, Head of Real Estate Investments at Vasakronan, shares her Mipim Tuesday plan and says what she will avoid and which event she does not want to miss. 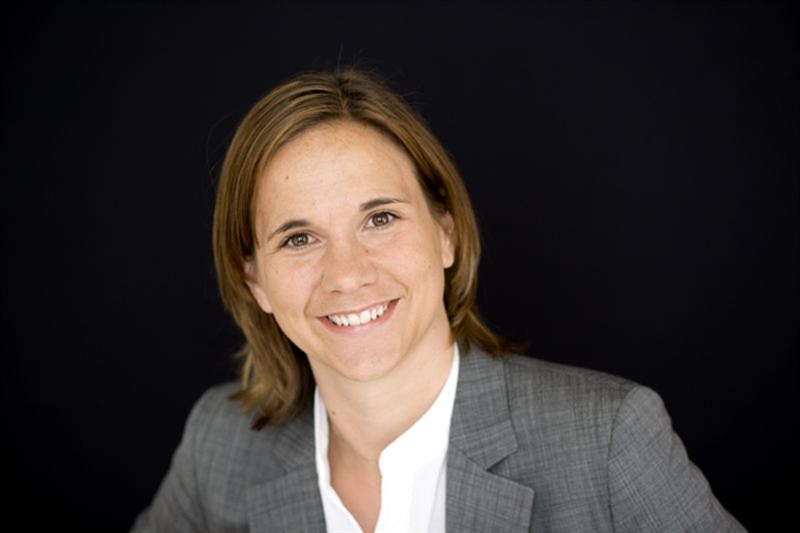 Sweden — Handelsbanken signs a six-year deal in Stockholm, as authority moves out. 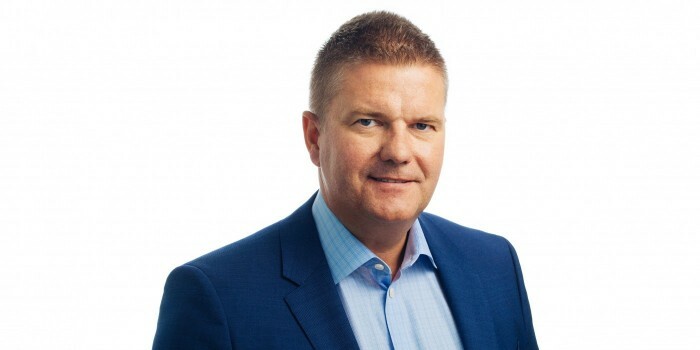 Sweden — Sweden's largest real estate company Vasakronan has made its last deal outside the big cities. This is why Wihlborgs was the natural buyer in the latest deal. 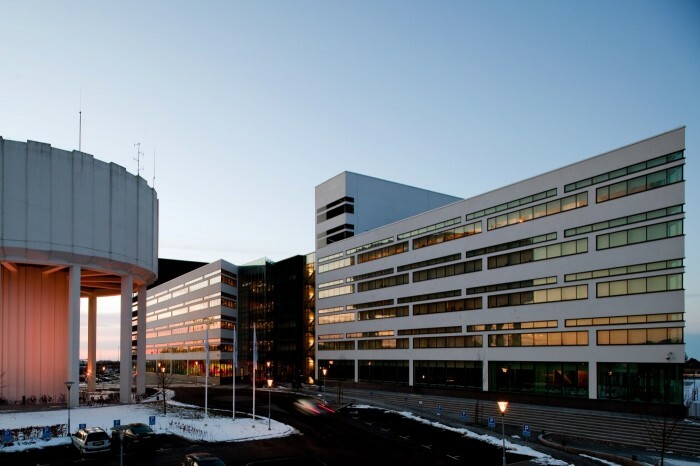 Sweden — Vasakronan leases about 42,000 sqm to the Swedish Tax Agency in the Nya Kronan property in Sundbyberg. The contract includes two new buildings and an existing building that is being refurbished. The rental period extends over ten years, and occupancy takes place at the end of 2021. Sweden — Vasakronan rents an additional 7,200 sqm in Solna Strand to Statistics Sweden. Sweden — Vasakronan sells properties in Lund to Stena Fastigheter for MSEK 370 (EUR 35.7M). 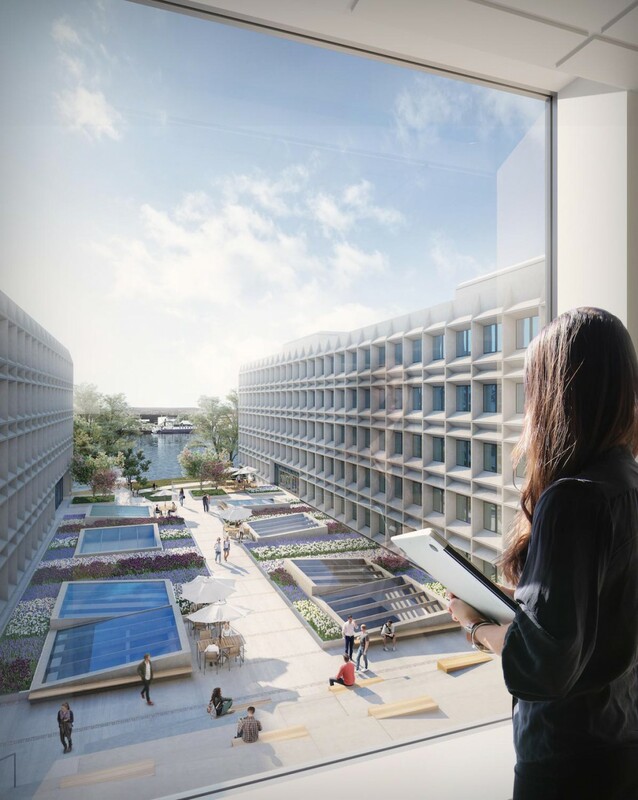 Sweden — Vasakronan rents 6,600 sqm in the new project Strand in Solna, Stockholm, to the Swedish Council for Higher Education. 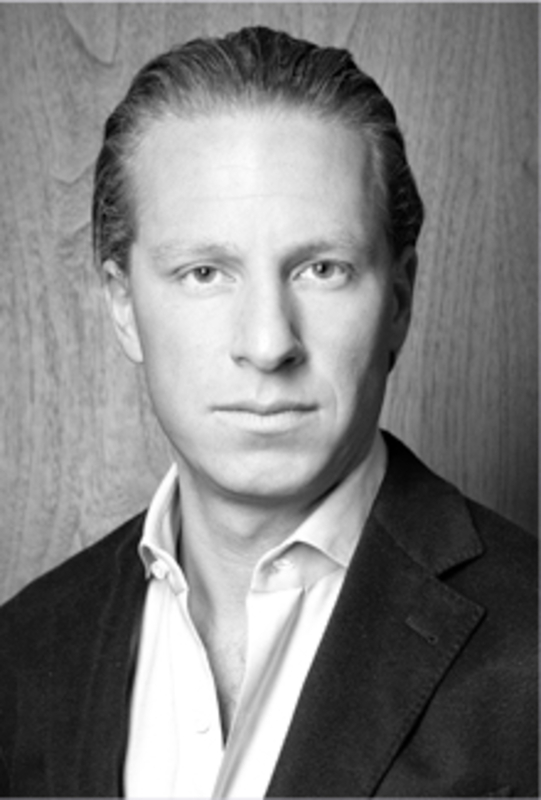 Sweden — Fredrik Wirdenius, CEO of Vasakronan, tells Nordic Property News of the companies strong progress and his view on the rental market going forward. Sweden — In November 2013, Vasakronan issued the world’s first green corporate bond. Since then, bonds totalling SEK 18.5 billion have been issued making Vasakronan the Nordic region’s largest issuer of green corporate bonds. Now the company is issuing the world’s first green commercial paper, with the funds earmarked for green assets. Sweden — Vasakronan has acquired the property Dragarbrunn 18: 3 in central Uppsala from SEB Trygg Liv. The purchase price amounts to MSEK 284.5 (EUR 27.7M). Sweden — Vasakronan has signed a deal with Trianon regarding the divestment of the Smedjan 13 and 15 properties. The purchase price amounts to EUR 9M. 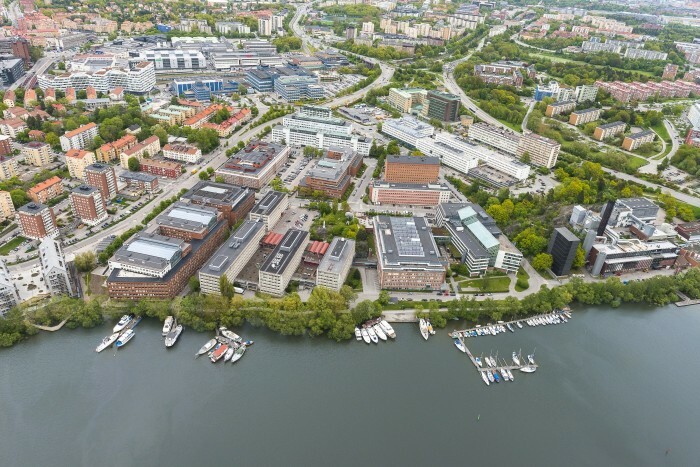 Sweden — JM is acquiring building rights from Vasakronan in Järvastaden, Solna, which is located just north of Stockholm. Sweden — Nordic Property News lists the largest owners in Sweden’s three biggest cities the list ends with the capital: Stockholm. Sweden — Nordic Property News lists the largest owners in Sweden’s three biggest cities today the turn has come to the only Swedish city with an established English name: Gothenburg. Sweden — Nordic Property News lists the largest owners in Sweden’s three biggest cities starting with Malmö. 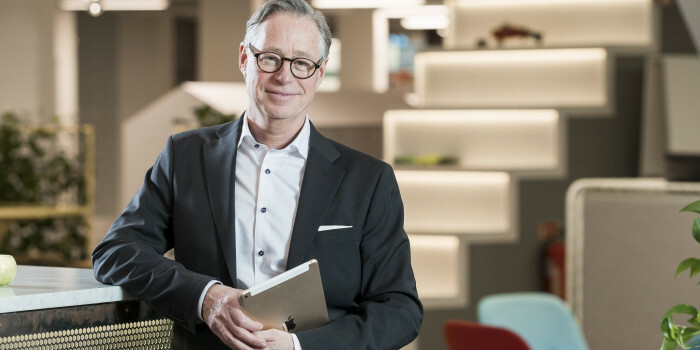 Nordic — Skanska divests two properties in Stockholm and one in Oslo to Vasakronan, Aberdeen and Entra for a total of EUR 225M. Sweden — NCC has been commissioned by Vasakronan to refurbish part of the Hästskon 12 property block, also known as Sergelhuset, converting it from office space to a hotel and apartments. The assignment is a turnkey contract in the form of a partnering agreement and the order is worth EUR 56M. Sweden — Vasakronan sells a part of the Telefonfabriken 1 property at Telefonplan in Stockholm for MSEK 721 (€78M). 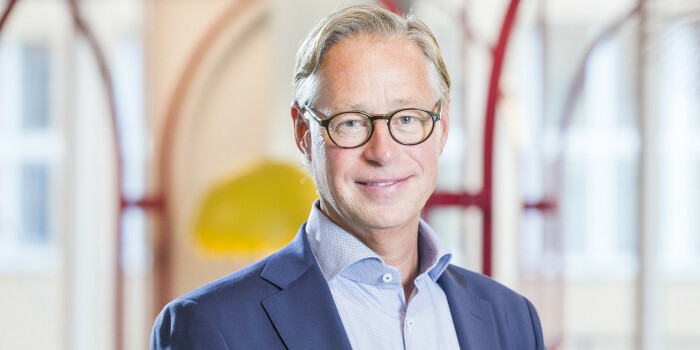 The buyer is HSB Bostad, who is going to build 480 apartments in three quarters on the property. 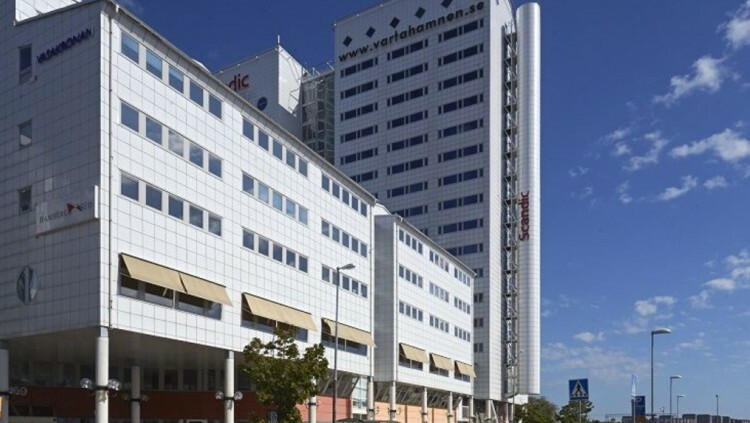 Sweden — Niam purchases Neapel 3 in Stockholm, encompassing 47,000 sqm hotels and offices, from Vasakronan for MSEK 925 (€99M). Sweden — Oscar Properties purchases the Uppfinnaren 1 property – The Swedish Patent and Registration Office – on Östermalm in Stockholm, from Vasakronan for MSEK 650 (€ 70 M).